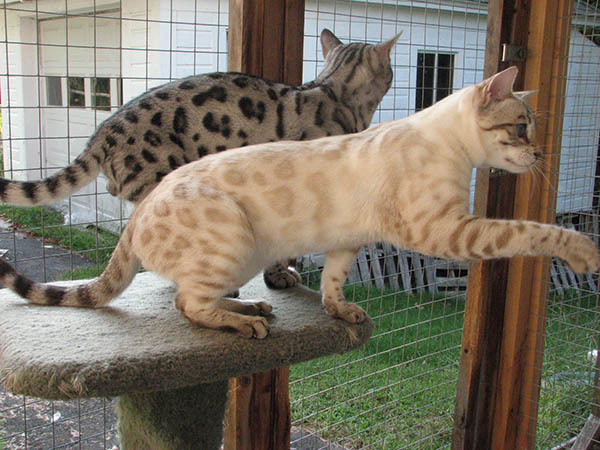 Snow Tundra Ivan The Great is an exceptional Seal Spotted Lynx-Point Snow Bengal boy with a huge very solid muscular structure and large donut rosetted spots with intense deep blue eyes! 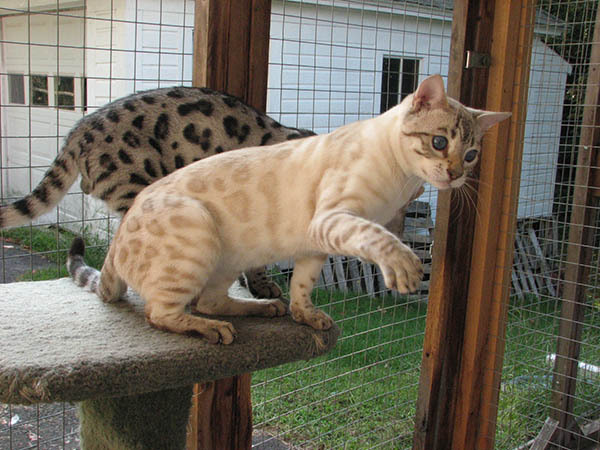 He was born right here at Snow Tundra, which we are very proud of, and his parents are our beautiful seal marbled mink snow bengal girl CH Snow Tundra Caramella Swirl and our handsome rosetted seal spotted lynx-point boy SGC Snow Tundra Little Caesar! 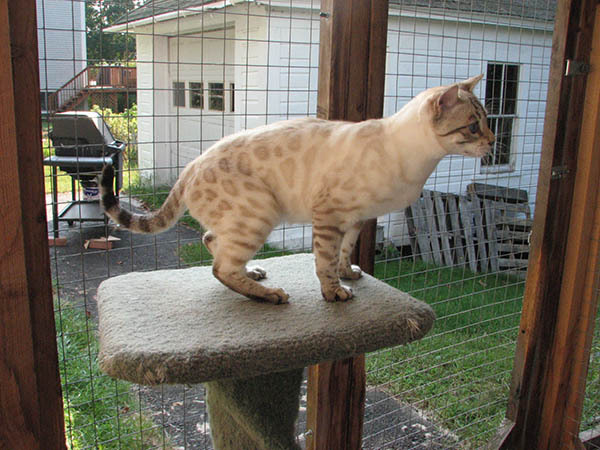 Ivan also has a great bengal personality and loves to play and hang out with his best friend Steeley Dan! He also loves all the attention he gets from his human companions! 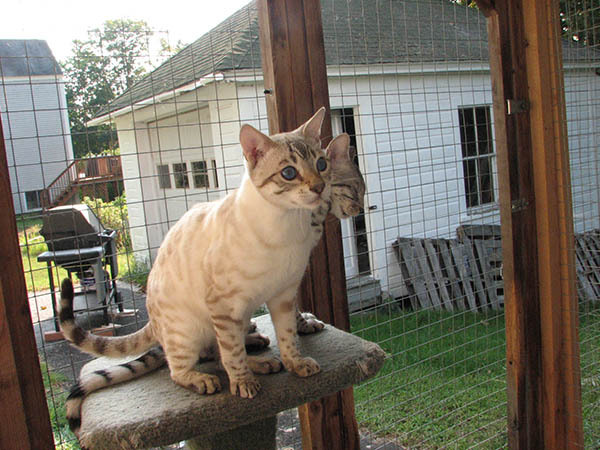 We can't wait to see the gorgeous kittens he will have with our girls here!